Who says kids music can’t be awesome? 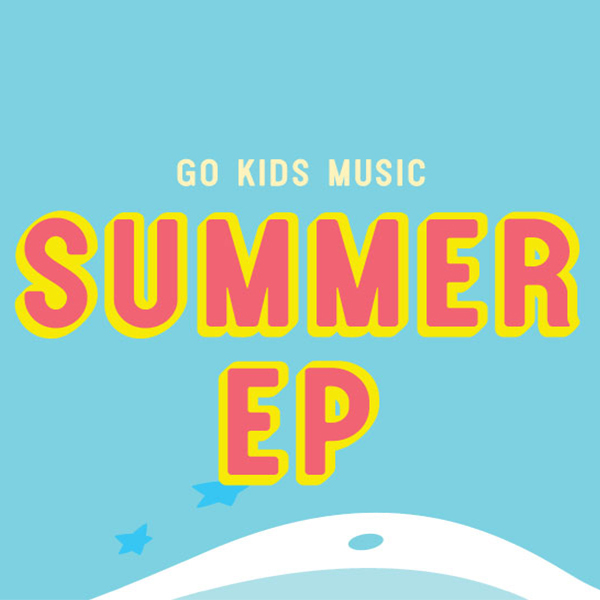 Whether at home or on the go, the Go Kids Summer EP is perfect for families, churches, and anyone who loves great music! Go Kids Music is written and produced by River Valley Worship. This extended EP includes 7 original songs.